From 3 million tons in the first year of production, the annual production volume has continued to increase, reaching almost 40 million tons currently. 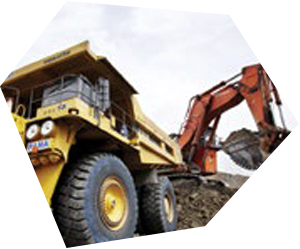 The accumulated volume passed 300 million tonnes in 2013. 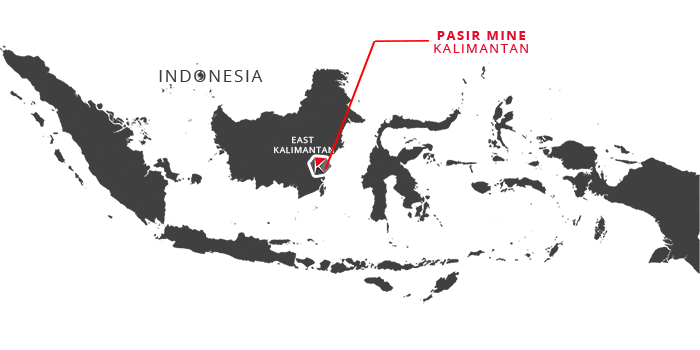 KIDECO operates an open-pit mine where the soil is removed from the surface to extract the coal. The overburden removal process involves removing the top soil by using heavy equipment and conveying them to the waste disposal area located outside the pit. 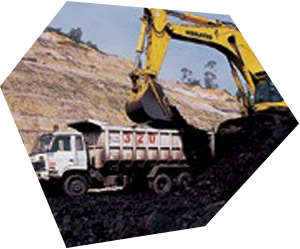 Coal is mined using excavator then transported from the pit either to two ROM stockpiles, MCCP and SMCP. At ROM stockpile, the quality management program is performed to supply proper quality to the customers. 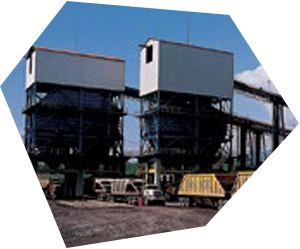 The coal from ROM stockpiles is put through the crushing plant where the coal is crushed to a size under 50 mm. The crushing plant is equipped with magnetic separators. 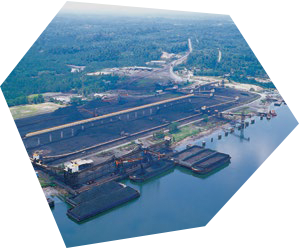 Crushed coal is transported using coal haulers from the crushing plant to the barge loading port. KIDECO constructed a 39 km private hauling road that a stretch of all-weather macadam with minimum curves and hills. 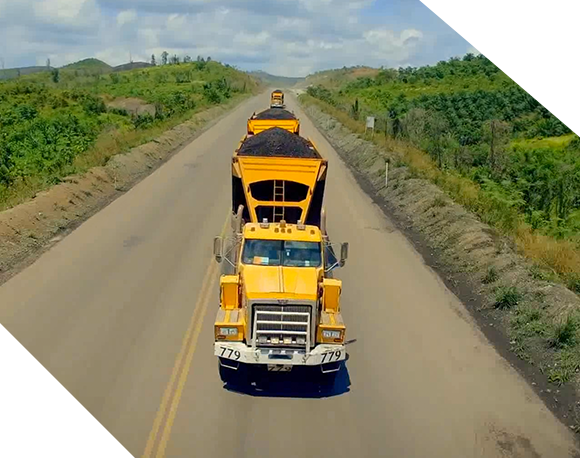 The road stability results in more efficient coal transportation compared to the other mines. KIDECO operates private barge loading port called Tanah Merah Coal Terminal (TMCT). From the hauler, the coal is either stored in TMCT stockyard or directly loaded onto the barges. Stockyard capacity of TMCT is 700,000 ton. 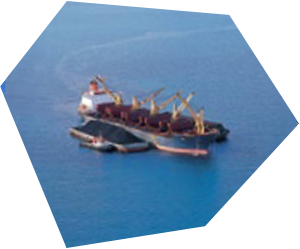 KIDECO operates 6 coal loaders with barge loading capacity up to 150,000 tons per day. There are automatic samplers and magnetic separators on the coal loading conveyors for stringent quality control and for analysis of coal quality assisted by 3 on-site independent international surveyors. Coal barge is towed to the offshore transshipment point at Adang Bay which is 58 km away from TMCT. Transshipment is either carried by a crane of the mother vessel, a floating crane or floating loading facility (FLF) with the combined loading capacity over 50 million tons per year. Strategically and meticulously plans the entire process from mine lot development to environmental restoration. 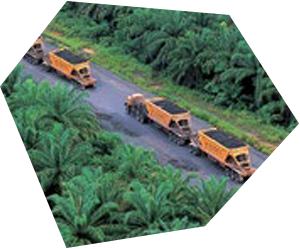 KIDECO contributes to the local economy by choosing profitable environmental businesses. KIDECO environmental restoration projects are ongoing and systematically managed. The total reserves are 1,350 tonnes as of 2013, and the coal width per district ranges from 2 to 60 meters. KIDECO’s coal is classified as coal of 4,670~5,692Kcal/kg. With relatively high proportion of water and volatile matter and extremely low proportion of ash and sulfur, KIDECO coal is not only advantageous for environment protection but also for ash handling.